As one of the most recognized sunglasses styles in the world, the Ray-Ban Aviators are the ones who started it all. 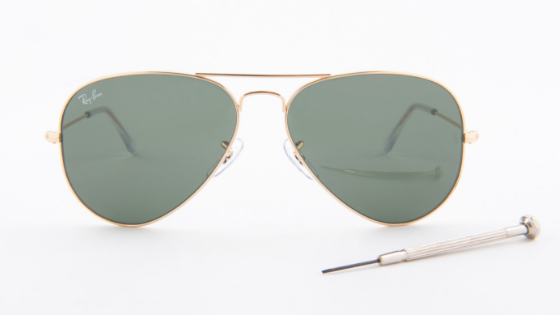 Whether you have a scratched lens or just want a different color to match your outfit, changing the lenses in your Ray-Ban Rb3025 aviators is super easy! 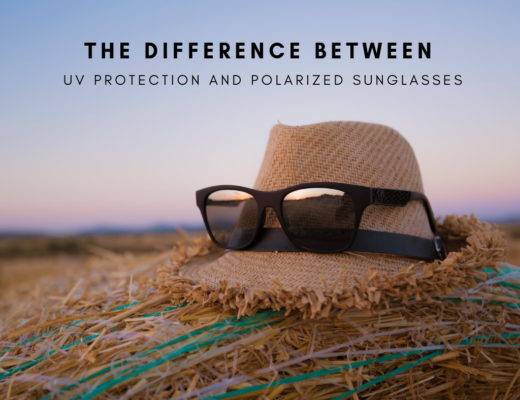 Typically replacing the lenses usually costs a lot less than replacing the whole pair of sunglasses. Once you’ve purchased replacement lenses for your Ray-Ban sunglasses, you’re just a few simple steps away from having a fully functional pair of sunglasses again. Ray-Ban lenses vary in sizes so it’s important that before you replace the lens that you actually make sure to order the correct size. You will need the following two numbers in order to ensure you are ordering the correct lens. See Diagram below with an example on where to find the style and lens size on your Ray-Ban Aviators. 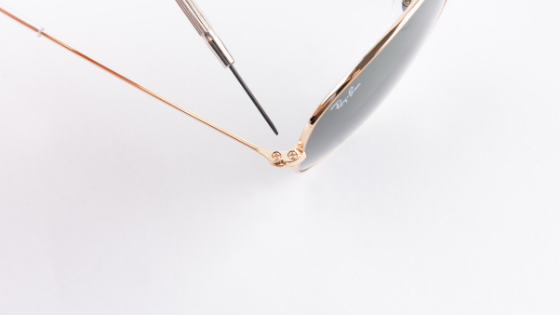 Using a Phillips specialized eyewear screwdriver, place your Ray-Ban sunglasses on a flat surface. At the top of the temple, you will see a front and back screw (total screws two). Gently loosen the front and back screw just enough so you can pop out the lens. *Note: Do not remove the screws completely. If you loosen it too much, the frame will come apart. You just want it loose enough that you can actually pop the lens out. Once the old lens is removed you can go ahead and place the lens inside the frame (nose side first). Gently place the new lens into the grove, and then push the outer edge and slide the lens into the rest of the grove. *Note Make sure the lens is flush with the frame to ensure it is secured. After you have determined the lens is flush with the frame you can go ahead and retighten the screws that you loosened in step 1. *Note: You don’t want to over tighten it so once you start feeling resistance, go ahead and stop. After successfully replacing your lenses make sure to clean them off with some eyeglasses cleaner spray. Gently rub both sides of the lenses and all part of the frame so your lenses will be crystal clear! 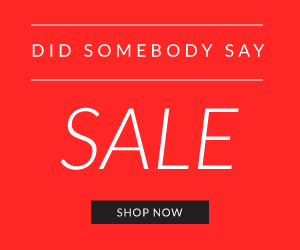 ShadesDaddy.com is one of the largest internet retailers of Ray-Ban lenses and temples for repair. We order parts directly from Luxottica (the manufacturing company and owner of Ray-Ban,) and pass this service on to the customer. In order to purchase parts from us, you do not need your sunglasses to be under warranty. However, please note, we are not able to get any Ray-Ban parts that were manufactured during the period that they were manufactured by its past owner, Bausch & Lomb. 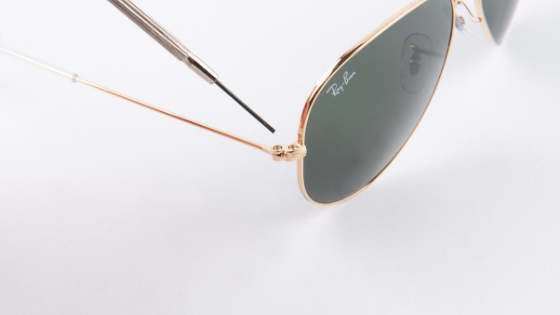 All parts are ordered from Ray-Ban and shipped within a 10 day business period from our South Florida office. 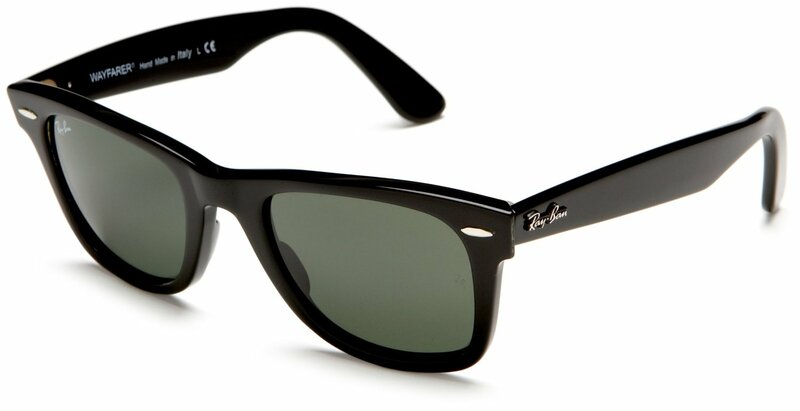 What Are The Best Ray-Bans for Round Face? 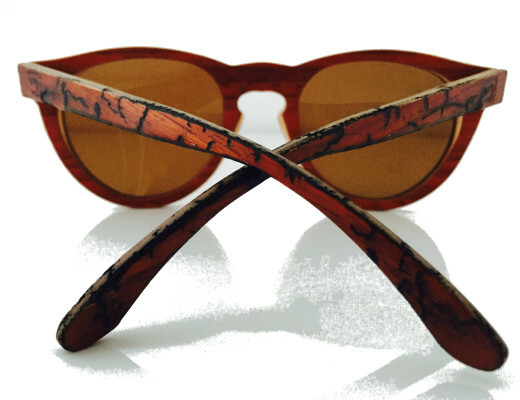 You’ve Never Seen Sunglasses Made with Electricity Before!